If you plan on buying the new MacBook Pro, now is the time to sell your current one. Apple fans eager to get an updated MacBook Pro won’t have to wait much longer, according to a report that claims the new machines could come as soon as next month. The new 15-inch MacBook Pro will reportedly switch to “Polaris” graphics chips from AMD, according to MacRumors, which claims Apple could have new units ready to ship sometime in the second half of October. Cult of Mac revealed spy shots of the new MacBook Pro this summer. 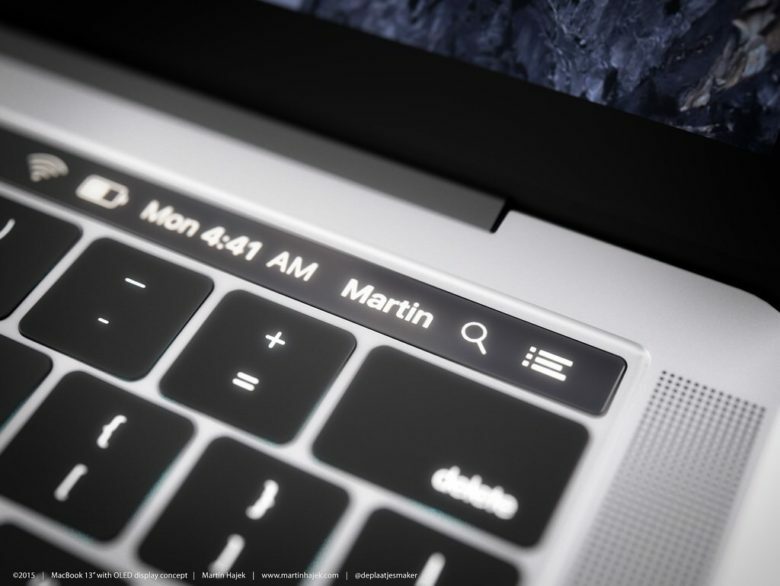 The casing for the machine revealed that Apple plans to add an OLED touch bar to the top that will replace the function keys. Touch ID functionality is also expected to be added to the MacBook Pro’s power button. Apple hasn’t made a significant update to the MacBook Pro lineup since May 2015, but that only upgraded the internals and added Force Touch to the trackpad. The October refresh will likely contain some of the biggest changes Apple has made to its notebooks in years. According to MacRumors‘ report, Apple is just waiting for development of macOS 10.12.1 to finish so it can support the updated hardware’s new features. Apple is supposedly planning to seed one more beta version of macOS 10.12.1 early next week. That version will then be polished and loaded onto hardware currently being produced.